Boys Know How to Learn. They Don’t Need Expert Help. What is it about boys learning that is so confusing to people? There are a ton of studies, and experts disagree about methodology yet agree that there is a major crisis in boys learning today. Funny how the “today” they are talking about is also the same “today” from 40 to 50 years ago. Does that make sense? I mean that this is nothing new, and boys learning has been in crisis for many, many years. Unfortunately, I don’t see that changing because the education system keeps doing the same type of things. What if it is actually simpler than ever to figure out. What if we keep things easy. The experts who are spending so much time, and, very important to note—money, trying to figure out what is wrong with boys (oh my!) are doing what comes naturally to them. They are trying to solve what they perceive as a problem so they are gathering information, exploring possibilities, asking others for additional information, testing out theories, and they are driven to learn more because they are highly interested in the subject matter at hand. Oh, and they are likely trying to get a grant 🙂 and I personally wish they would find something else to do, but that is another topic. Boys already know how to learn. They are natural learning experts. 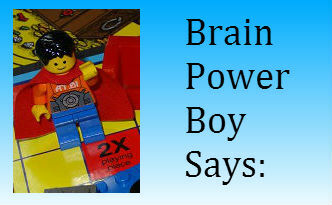 Boys are learning a lot when they are left to do so in their own way. They do the exact same things that experts do in order to learn something they need to know. Boys are . . . Boys learn in a way that works for them by pursuing what is of interest to them just like adults do. So I think it would be a great idea to let boys choose what they want to learn, let them play, provide the tools for them to pursue their interests, give them access to information and people who can help them if, but only if, they have questions and get out of the way. 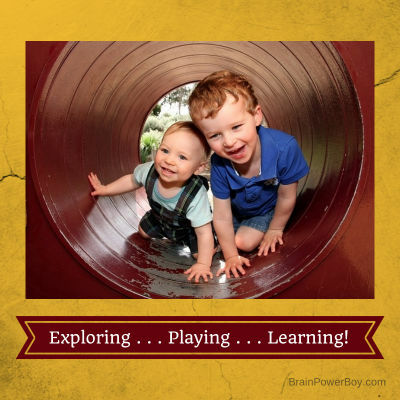 Play is the natural learning tool that will solve a lot of the “educational problems” that boys experience.